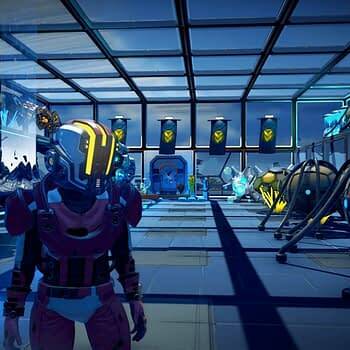 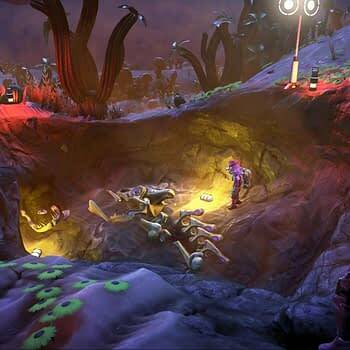 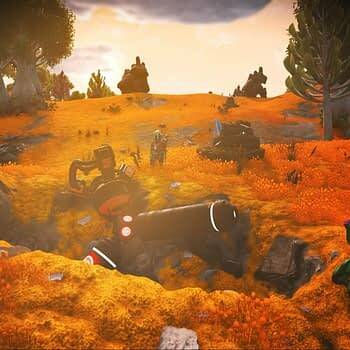 No sooner than had No Man’s Sky received a new update allowing for underwater exploration than a new one has appeared from Hello Games. 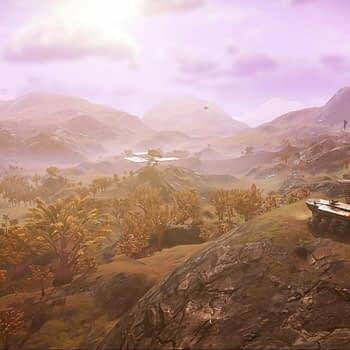 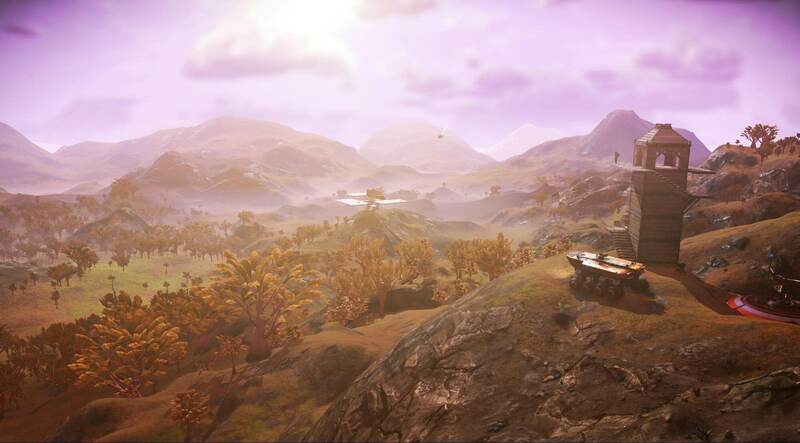 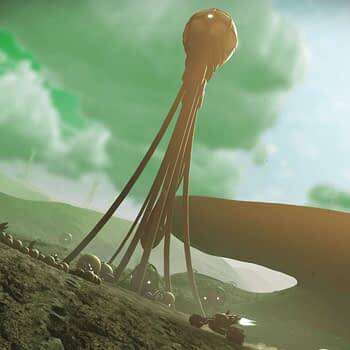 The developers released info about the new “Vision” update on their blog this week, showing off new landscapes, creatures, and other things that look just a tad off enough to make us question what the hell we’re getting ourselves into this time. 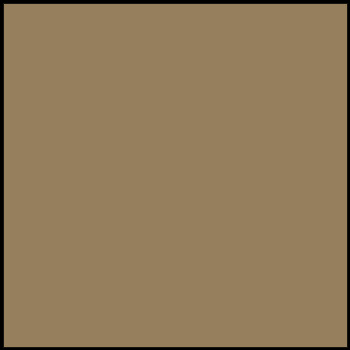 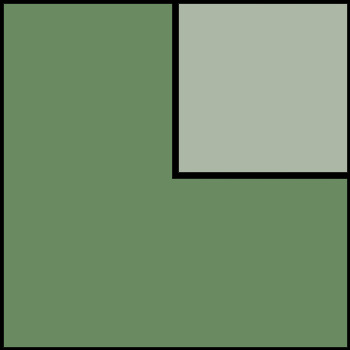 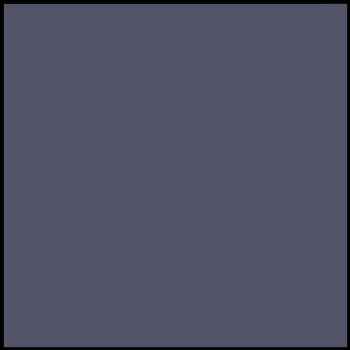 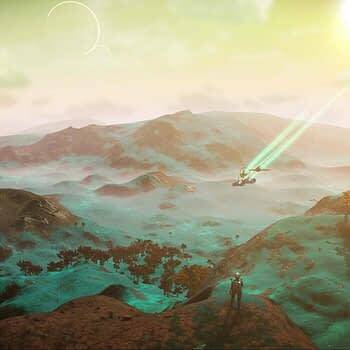 They look pretty cool, but as far as what they offer in a gameplay experience will be more of land-based materials. 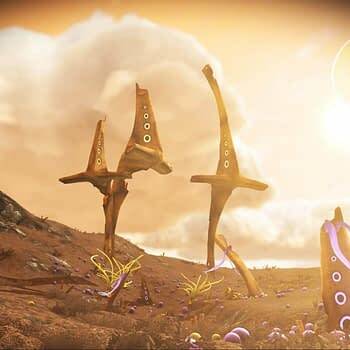 Not much going back into the ocean or even in space, this is far more focused on what you’ll encounter exploring the space around you when you actually pick a planet to stay on for more than five minutes. 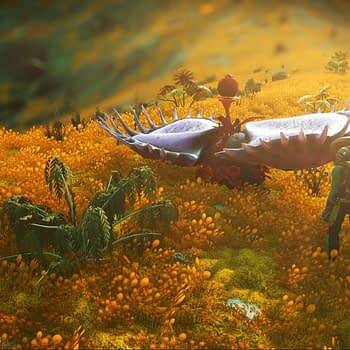 Enjoy the pictures and the trailer. 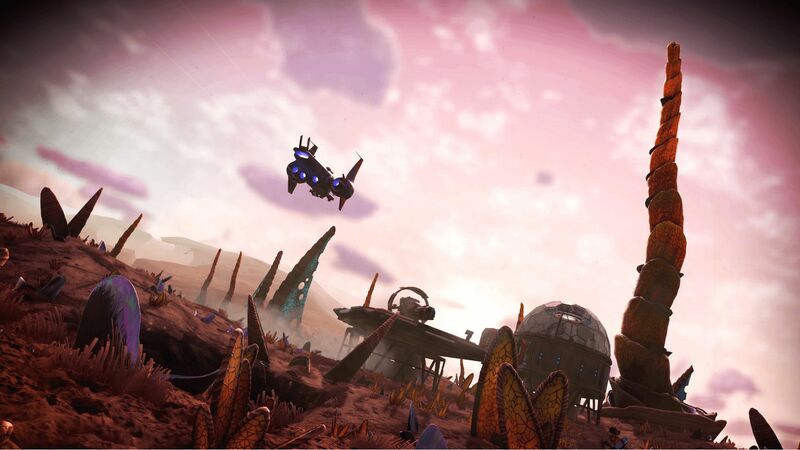 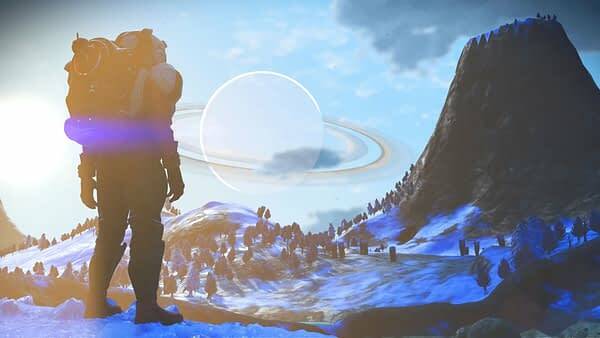 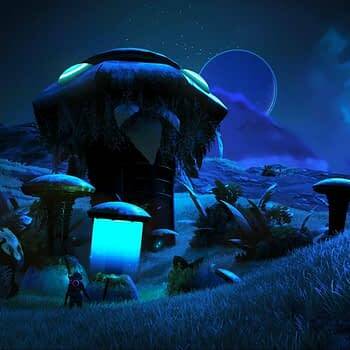 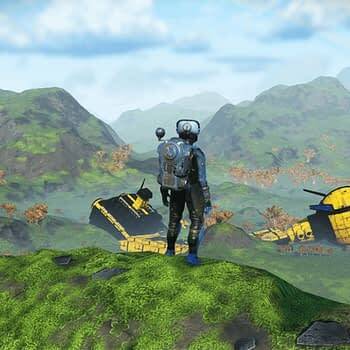 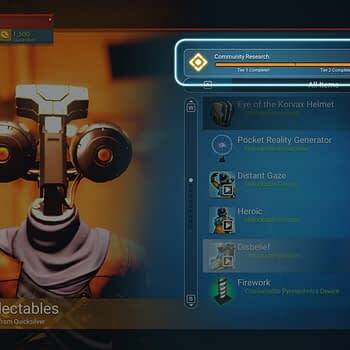 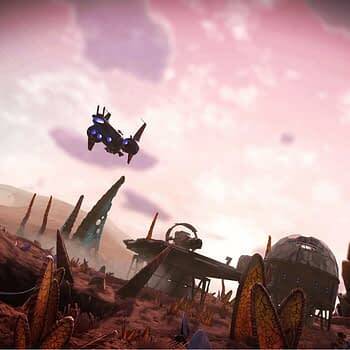 Hello Games Teases Next Update to No Man's Sky Called "Beyond"
No Man's Sky Releases New Underwater Update with "The Abyss"
Sean Murray on No Man's Sky Mistakes: "We Messed Up Some of the Easy Things"